Under the management of First Texas, Harwood Homes benefits from a legacy of quality construction, ultimate value, and unsurpassed customer service. Harwood Homes offers customers a unique mix of unrivaled luxury and affordable pricing. We would like to thank you for doing such a Great Job!! !….this is our fourth home and it has been a real pleasure to build a home with such patient and professional people. We really appreciate the way you have handled minor issues with quick resolution. 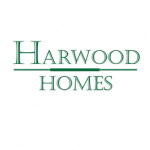 Based on our experience in engineering and Construction, Harwood Homes constructs an excellent home. From your choice of materials to the craftsmanship during construction. We are very proud and happy we decided to build our home using Harwood Homes. We are so happy with our new home! Thanks you so much for being so patient and helpful with us throughout the whole process.  You made our home buying experience so pleasant and enjoyable. Thank you – With your help, we found a home that we fell in love with, and is sure to keep us happy for years to come!